Ever wondered how much service your transit fares pay for, or how your tax dollars are spent? 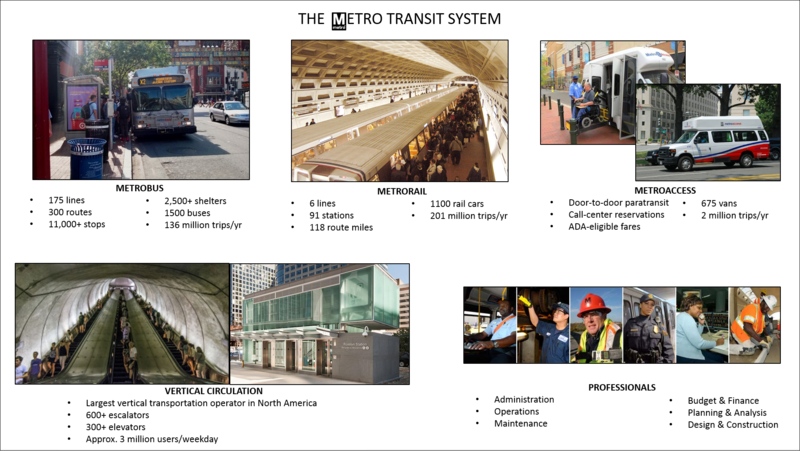 Read all about the intricacies of Metro’s operating budget! Take an online survey at wmata.com/budget. Email your written comments at writtentestimony@wmata.com. 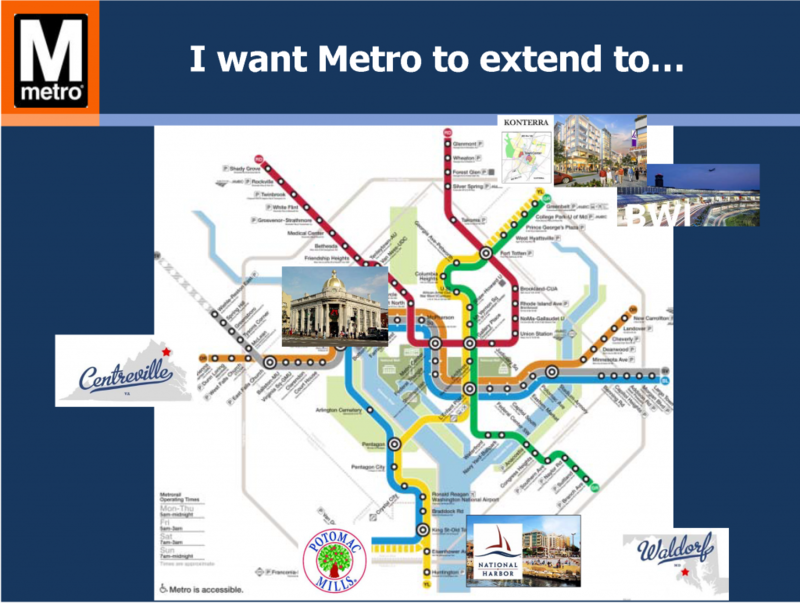 Attend a formal public hearing at Metro Headquarters, 600 5th St NW, Washington DC, on Monday, February 22. An Open House will begin at 6 p.m. and the Public Hearing will begin at 6:30 p.m.
Additional communications and outreach efforts will continue over the next few weeks, including notification to local stakeholders and community based organizations; signs posted in Metrorail stations, Metrobuses, and MetroAccess vehicles; surveys sent to a statistical sample of registered SmarTrip® cardholders; ads in local English and non-English publications; and other media efforts including advisories, press releases and social media. The online survey and legal notice will also be available in seven languages. Staff will summarize and present community feedback to the Board in March, and the Board will use that feedback as a vital input in budget negotiations before adopting a final budget in April. So be on the lookout for opportunities to learn more about next year’s budgets and to have your voice and ideas heard! 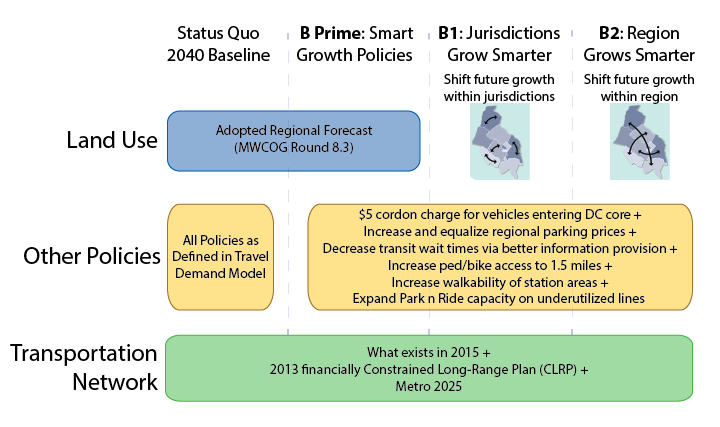 This is the last of three related posts that attempt to simplify the complex world of transit system funding, and to give Metro’s riders and regional residents some tools to engage in budget discussions. The first post focused on the Capital Funding Agreement (CFA, PDF) and the Capital Improvement Program (CIP, PDF), which together establish a six-year framework for funding projects that improve the Metro System’s safety, reliability, and performance. The second post focused on the annual capital budget, and this post discusses the annual operating budget. 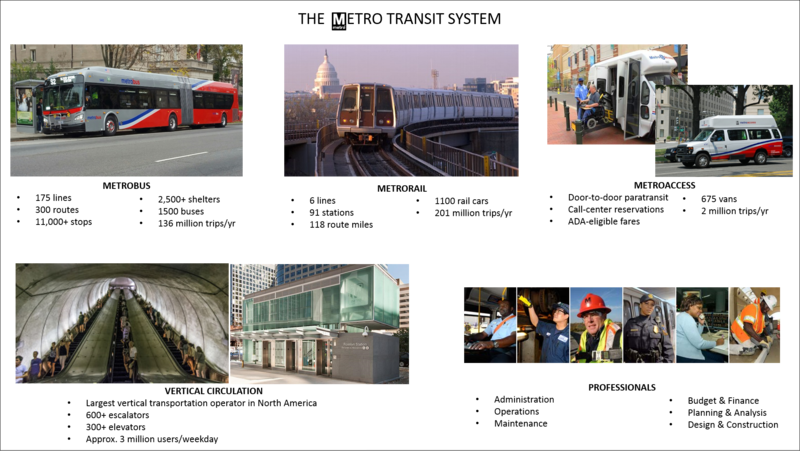 Metro’s costs of doing business have been rising steadily every year, but unfortunately Metro’s revenues have either grown at a slower pace or been flat. This dynamic tension has created an intense need to fill the gap between costs and revenues, but that need runs up against an opposing pressure not to reduce service levels, increase fares, or impose higher costs on the counties and cities Metro serves (the Compact jurisdictions). Metro staff have developed a draft FY17 budget that appears to balance these conflicting forces, and we are currently running a public engagement process to gather feedback on that recommended budget. One of the most critical issues facing public transportation is how to pay for it. 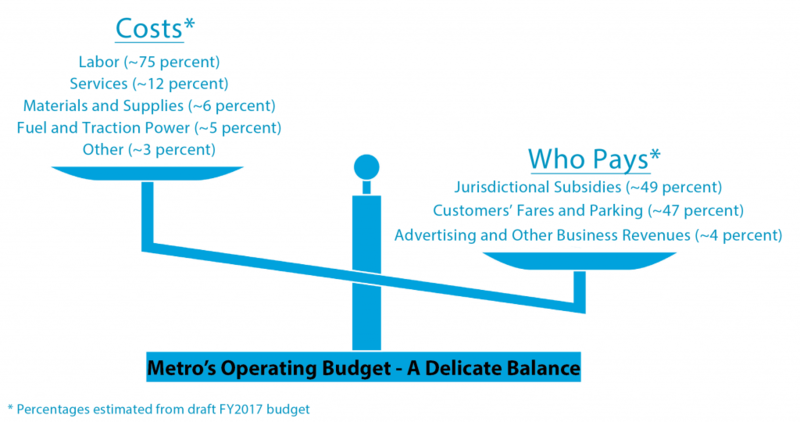 In a short series of blog posts, we’ll try to explain Metro’s finances and give you tools to engage in budget discussions. No matter where you stand on the question of supporting or using public transportation, one of the loudest and most constant debates is how to pay for it. It’s a complicated question that combines values, politics, resources, and legal obligations. It also revolves around the technicalities of multiple funding sources (fares, grants, taxes) and how those sources can be spent (allowable types of projects, legal requirements, matching funds, etc.). Most people probably know Metro operates under a yearly budget. However, that annual budget and Metro’s ability to raise and spend funds is shaped by a larger policy and planning framework. 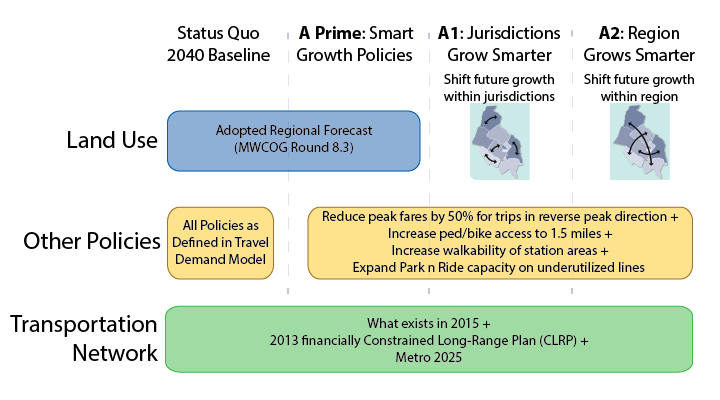 This initial post focuses on three pillars of that policy framework: the WMATA Compact, the Capital Funding Agreement (CFA), and the six-year Capital Improvement Program (CIP). It also summarizes the annual budget planning process. 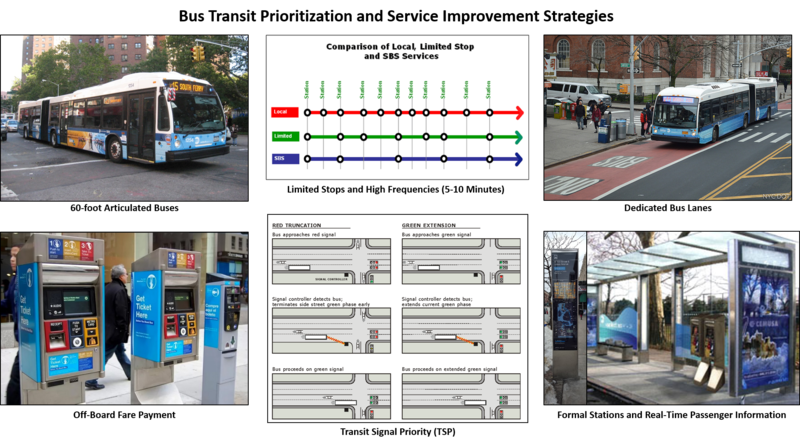 In part one of this series, Metro Planners led a session at StreetsCamp Saturday June 20, 2015 to talk with transit advocates about other possibilities beyond Metrorail to increase transit use, reach, and access. Americans are driving less and owning fewer cars, which means we have to make different decisions about where to spend scarce transportation resources. In a fascinating post in the Atlantic Cities, Eric Jaffe doesn’t waste words with assumptions but rather relies on actual data to inform us that America has already reached “peak driving” and that the future of transportation in America is no longer linked to ever-increasing vehicle miles traveled (VMT). This should come as no surprise, given that VMT has missed forecasted estimates since the early 2000’s. Just check out this handy chart from the U.S. Department of Transportation’s Conditions and Performance Report (PDF) to Congress. 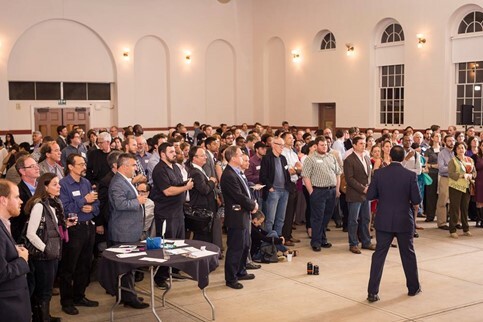 New buildings right near Metrorail stations are 23-30% more valuable than buildings farther away, showing that our funding partners can generate significant property tax revenues from Metro. 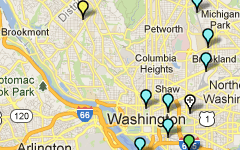 Offices in the Rosslyn-Ballston corridor right near Metro command higher rents. Source: Cushman & Wakefield via washingtonpost.com. Click for original context. Being able to walk to Metro is worth a lot. New office buildings within 500 feet of a station in Arlington’s Rosslyn-Ballston corridor are earning a 30% premium over buildings under construction just a quarter-mile away. For apartment buildings, the premium is 23%. No wonder walk access to Metrorail is on the rise, especially from those close by the station! 92% of over 20 million square feet of office space under construction in the Rosslyn-Ballston corridor is within a quarter mile of a Metrorail station. 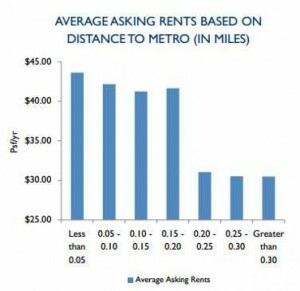 Conversely, new office buildings built farther than a quarter-mile from Metro are worth 18% less in rent. These “rail premiums” of 23-30% are significantly higher than the 7-9% we found in our “Business Case for Transit” study, because of several significant differences in methodology. We looked at the assessed value, not the market/rental rate of property. Also, we looked at all properties in the region, rather than just those under construction in one corridor. Although the presence of Metrorail creates this value premium near stations, Metro does not receive any of these revenues directly, even though continued rebuilding and improvements are needed to address state of good repair and relieve capacity issues in the corridor. Nevertheless, this report certainly confirms that Metrorail increases property tax revenues, and shows just how big that value can be in certain markets.